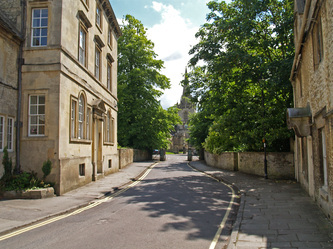 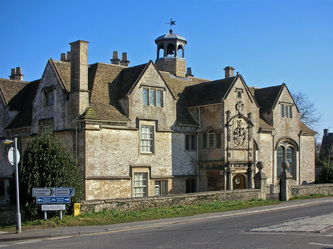 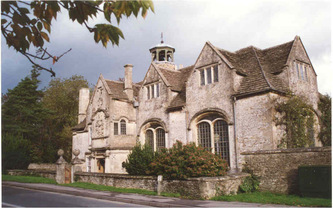 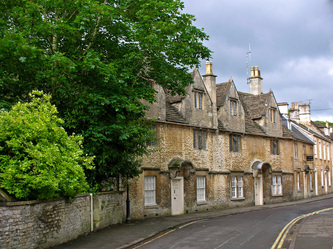 With Royal Saxon origins, Corsham features the unique 1668 schoolroom and Almshouses, Corsham Court (based on a 1582 Elizabethan manor house), and the High Street consisting mostly of properties from the 16th, 17th, and 18th centuries where peacocks wander freely. 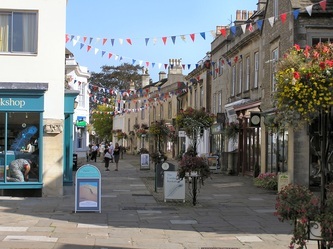 The town owes its prosperity to the wool trade and quarrying of golden Bath stone, brought to life in the town's heritage centre. 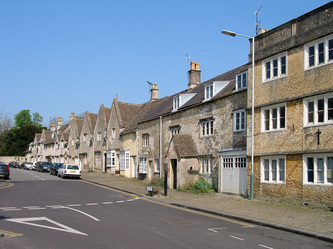 Nearby is the village of Box from where stone was quarried from the 8th century. 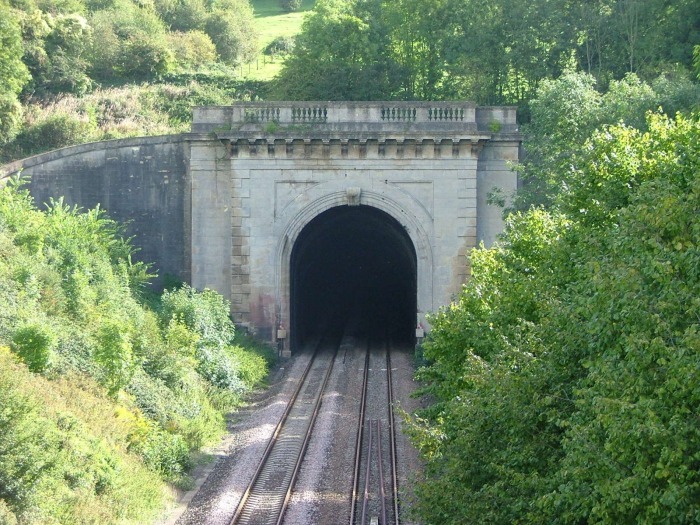 The quarries became the most productive in the world after massive deposits of Bath stone were discovered when the tunnel for the Great Western Railway was completed in 1841 by Isambard Kingdom Brunel. Some of his first timid travellers left the train before it entered the long tunnel and rejoined it at the other end! 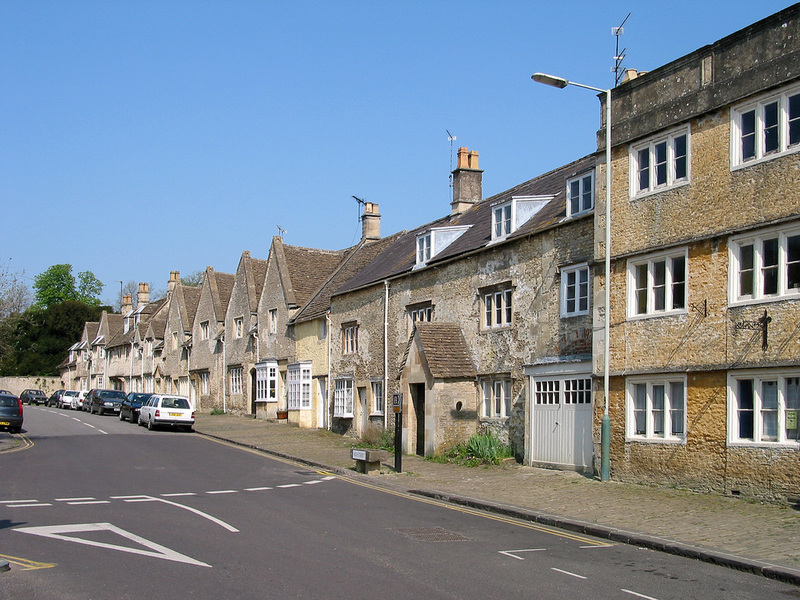 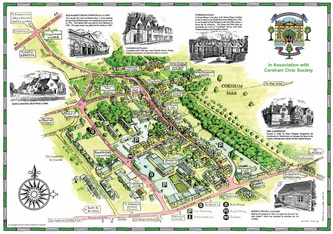 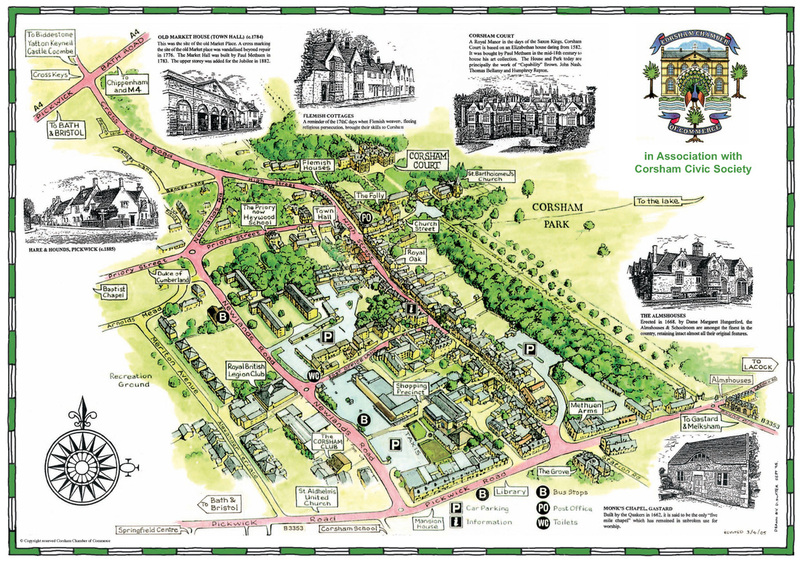 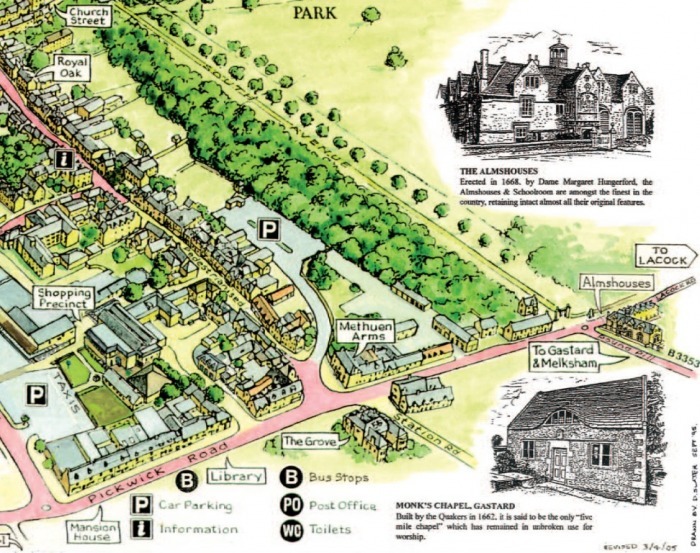 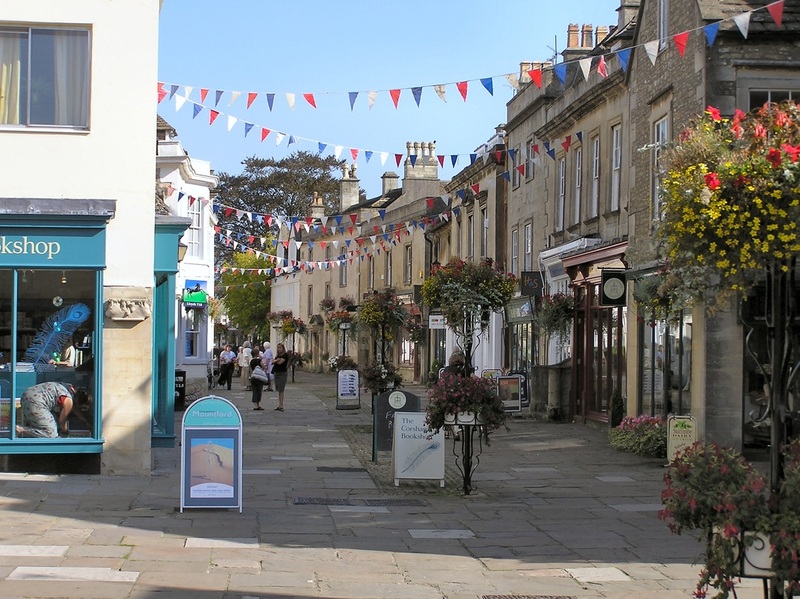 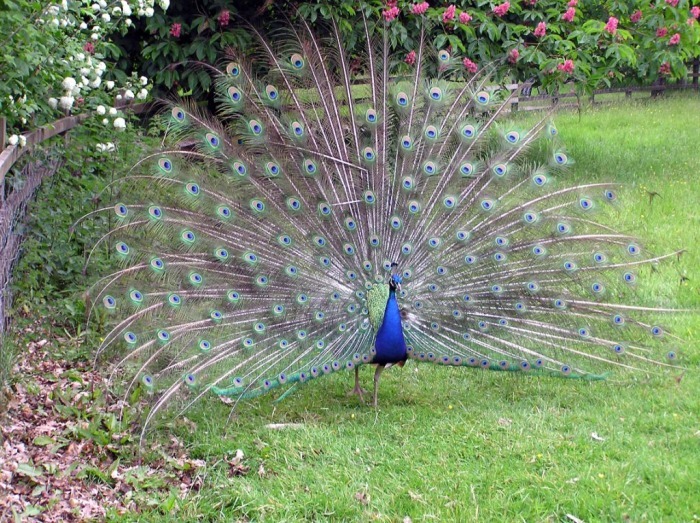 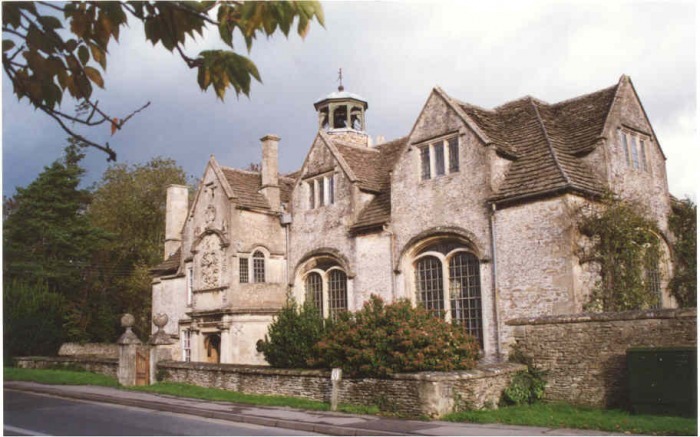 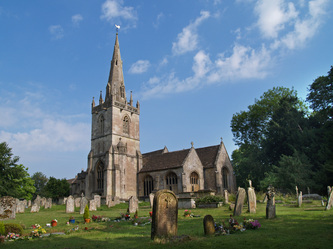 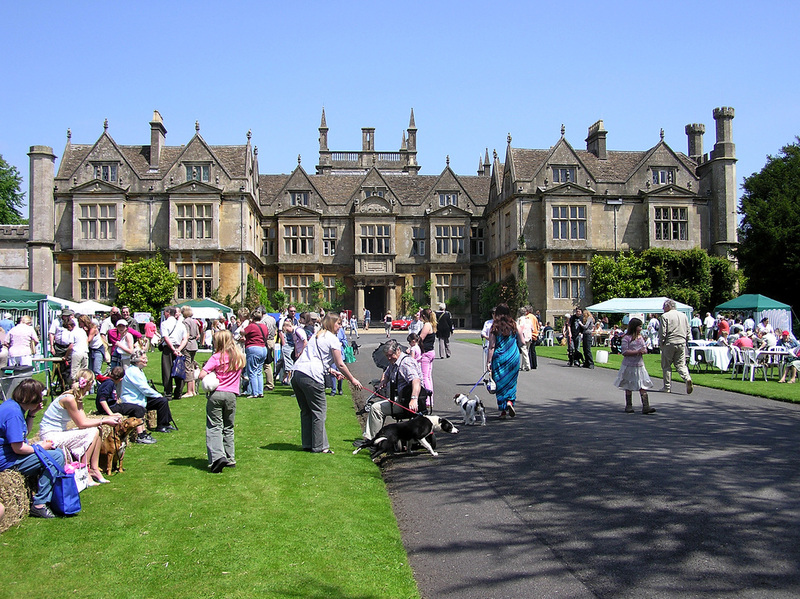 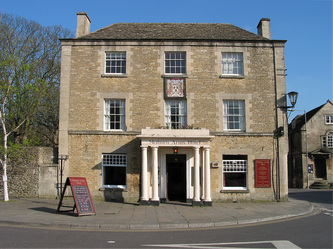 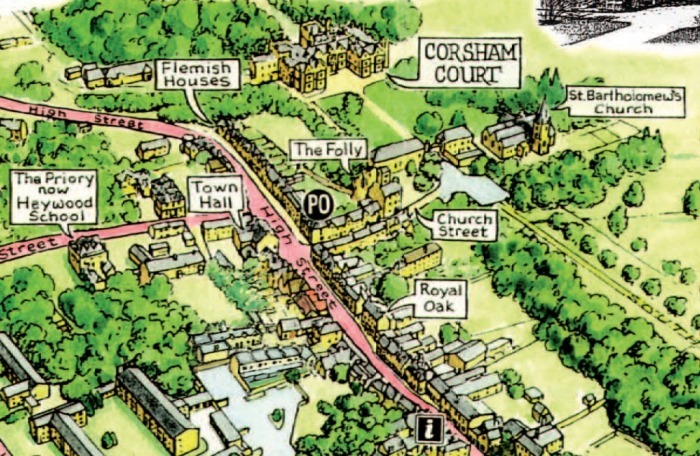 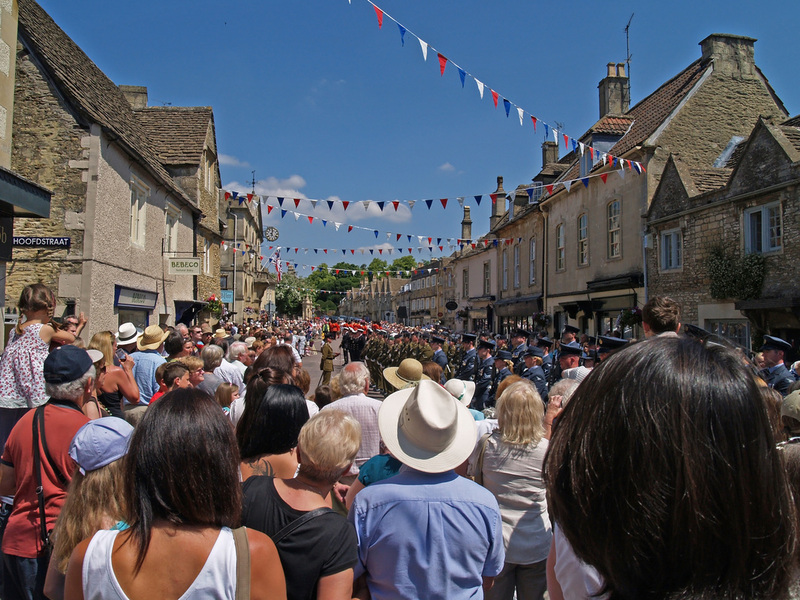 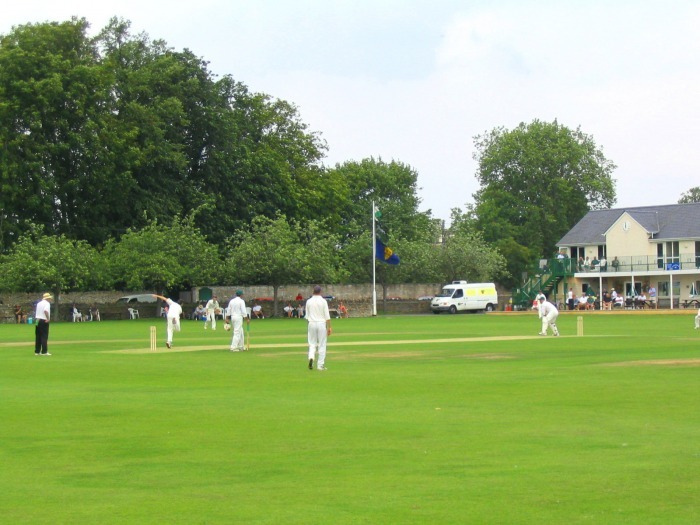 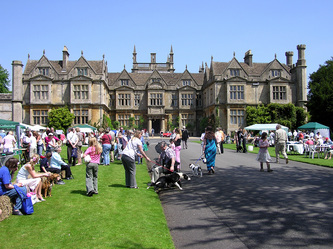 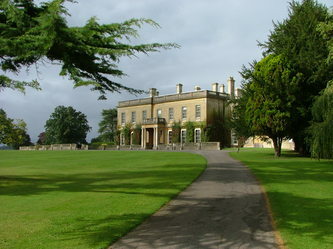 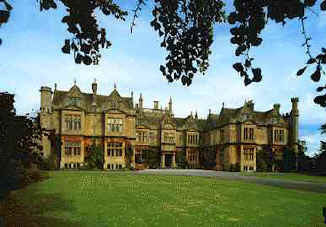 Learn more about the Corsham area's History and Heritage here.